Start here! 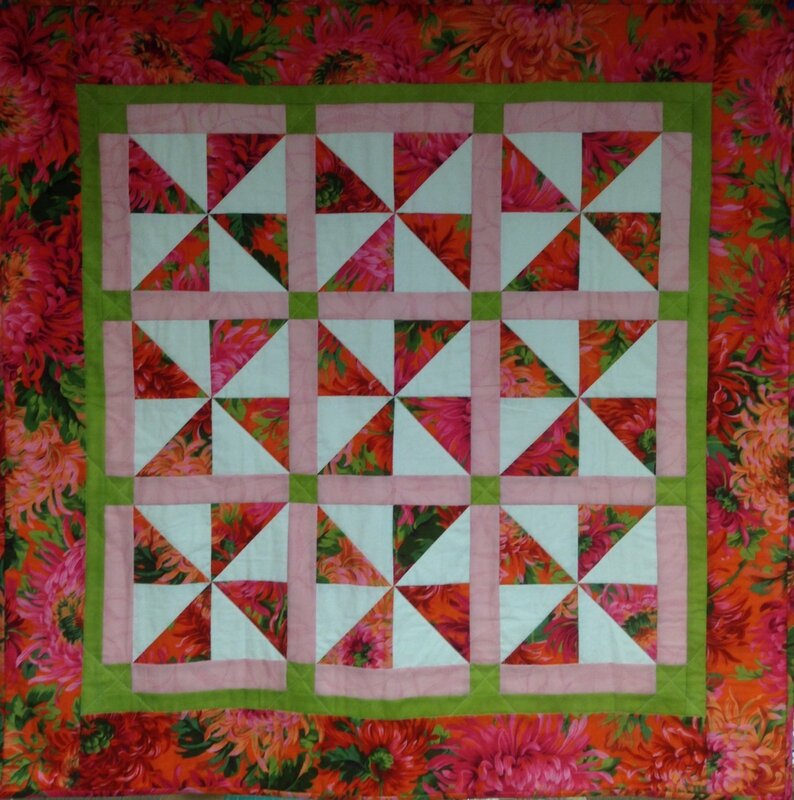 Welcome to the world of quilt making with pinwheels, sashing, cornerstones, inner borders and more. Learn to rotary cut, strip piece, add borders, machine quilt and bind as you construct this fun and quick pattern. A fascinating new world is waiting for you! 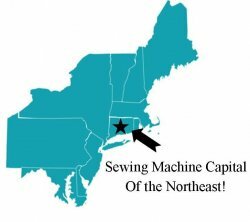 Ask about attending a class or two to perfect your technique: quilting or binding.